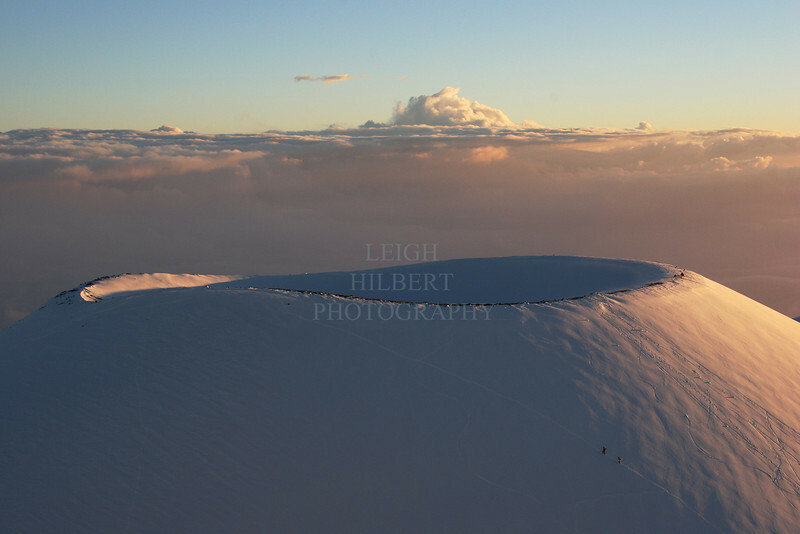 Pu`u Hau Kea -- Massive Volcanic Cinder Cone - Snowboarders Delight! Do you see the two snowboarders climbing up? No chair lifts on Hawaiian volcanoes!